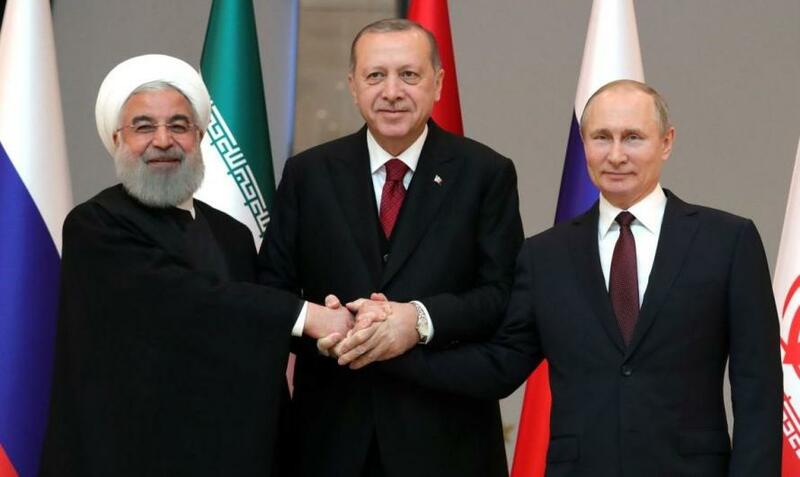 What do Russia, Turkey and Iran have in common? All are on the receiving end of punitive action by the United States over allegations of misbehavior that have not been demonstrated. Nobody has shown that Russia poisoned the Skripals, Turkey just might have a case that the Reverend Brunson was in contact with coup plotters, and Iran is in full compliance with the nuclear arms agreement signed in 2015. One has to conclude that the United States has now become the ultimate angry imperial power, lashing out with the only thing that seems to work – its ability to interfere in and control financial markets – to punish nations that do not play by its rules. Given Washington’s diminishing clout worldwide, it is a situation that is unsustainable and which will ultimately only really punish the American people as the United States becomes more isolated and its imperial overreach bankrupts the nation. As America weakens, Russia, Turkey, Iran and all the other countries that have been steamrolled by Washington will likely seek revenge. To avoid that, a dramatic course correction by the US is needed, but, unfortunately, is unlikely to take place.